The Dorian Quintet will be pleased to perform any of these programs, or can custom tailor a program to suit your particular audience preferences and/or time constraints. 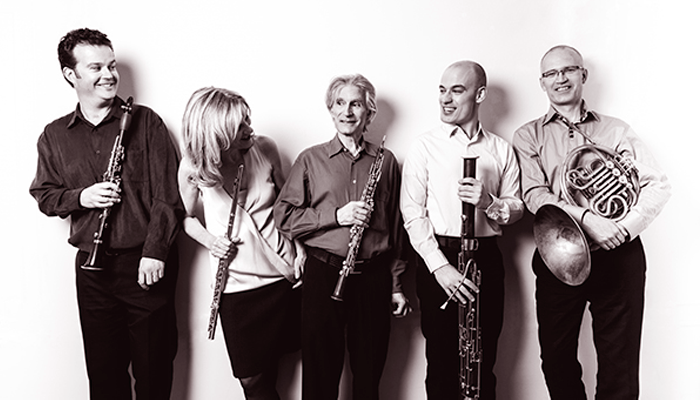 The ensemble is not only well-versed in all the standard quintet repertoire, but can also draw from its extensive library of over half a century of commissions and premieres. Simultaneously rustic, profound, and virtuosic. Bach’s timeless masterpiece, in a unique arrangement commissioned by Dorian. This program can also be offered with pianist, alternating between the “original” keyboard version and Mr. Brant’s lush realization for winds on the repeating strands. An exploration of Jazzy works written for a ‘classical’ ensemble. Showcasing these Pulizer-winning composers, and their unique relationship with Dorian. Celebrating the life and works of the maverick composer, whose 4th Quintet, written for Dorian, won the Pulitzer Prize. Masterworks re-worked for the Quintet, bringing a fresh perspective with unique wind color and phrasing. Written to celebrate the 40th anniversary of Dorian, these variations are each composer’s unique take on a very famous Reicha theme. 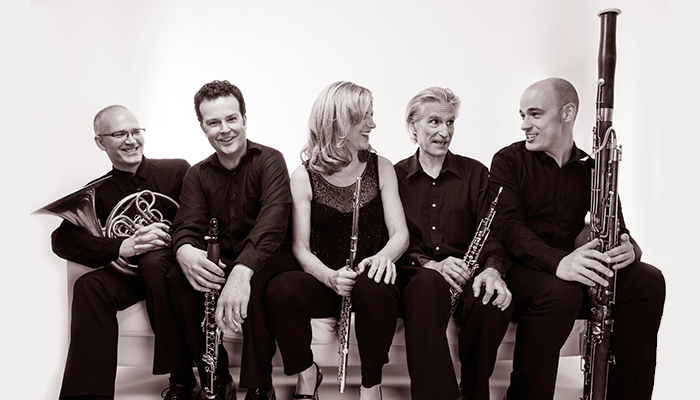 Continuing Dorian’s mission of commissioning new and unique works for wind quintet. These classics are time-tested and highlight the incredible variety of the Quintet medium. Dorian is lucky to have partnerships with several virtuoso pianists, allowing these pieces to make a fabulous addition to any quintet program. 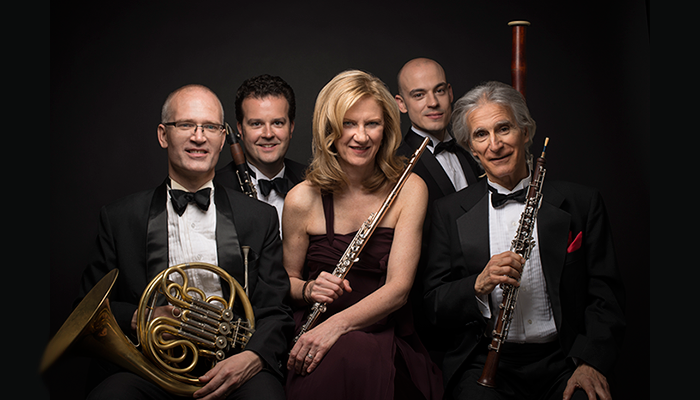 The Dorian Wind Quintet is supported by the New York State Council on the Arts, with the support of Governor Andrew Cuomo and the New York State Legislature.